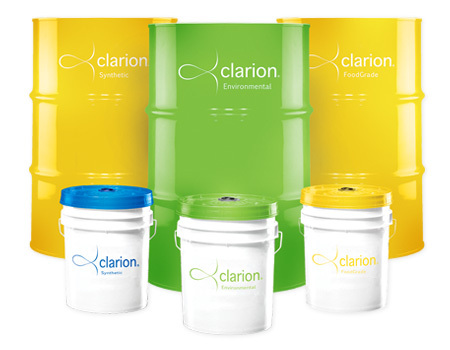 Clarion Lubricants offers a variety of professional services to assist customers in optimizing their equipment lubrication programs. Click below to view personnel that received advanced training and/or are certified as a Clarion specialist. LubeAlert Fluid Conditioning Monitoring Service is a state-of-the-art electronic oil analysis program and enables your business to safely optimize equipment service life. Results are delivered electronically in an easy-to-use format.